Knight Frank, the independent global property consultancy, today launches the 12th edition of The Wealth Report 2018. The report that tracks the burgeoning super-rich population in the world has nearly doubled its reach across 314 cities and comprehensive analysis of 52 countries. 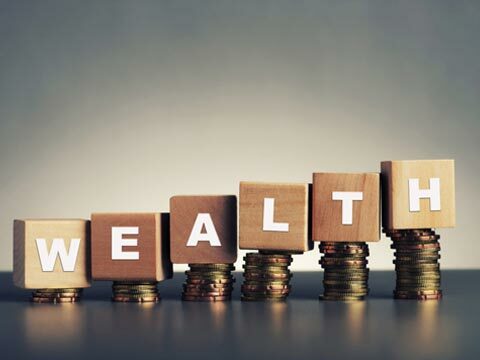 The number of ultra-wealthy – those with USD 50mn or more in net assets – rose by 11,630 in 2017, taking the global total to 129,730. Based on responses from more than 500 leading private bankers and wealth advisors across the world the annual report provides a unique perspective on the key factors influencing investments and lifestyle decisions by the world’s UHNWI population. and rate of wealth generation in a city, Mumbai ranks in the top 20 with Delhi at 22nd and Bengaluru at 26th positions respectively. • The nation’s affluent class in the super prime (USD 50 mn +) category also grew by 21% between 2016 and 2017, more than double the global average (10%) and above the Asia average of 15%. Between 2017 and 2022 India is expected to add more than 2000 individuals in this category, at a growth rate of 71% again well above the Asia (55%) and world average (40%). • Staggering 97% respondents that the wealthy population in India saw an increase in their wealth as compared to 88% in Asia and 72% globally. • While 95% respondents said that India’s wealthy people increased their investments into equities, 50% said that investments into property dwindled in 2017. • Majority of the respondents said that investments in gold (69%) and crypto currencies (71%) were unchanged in 2017.